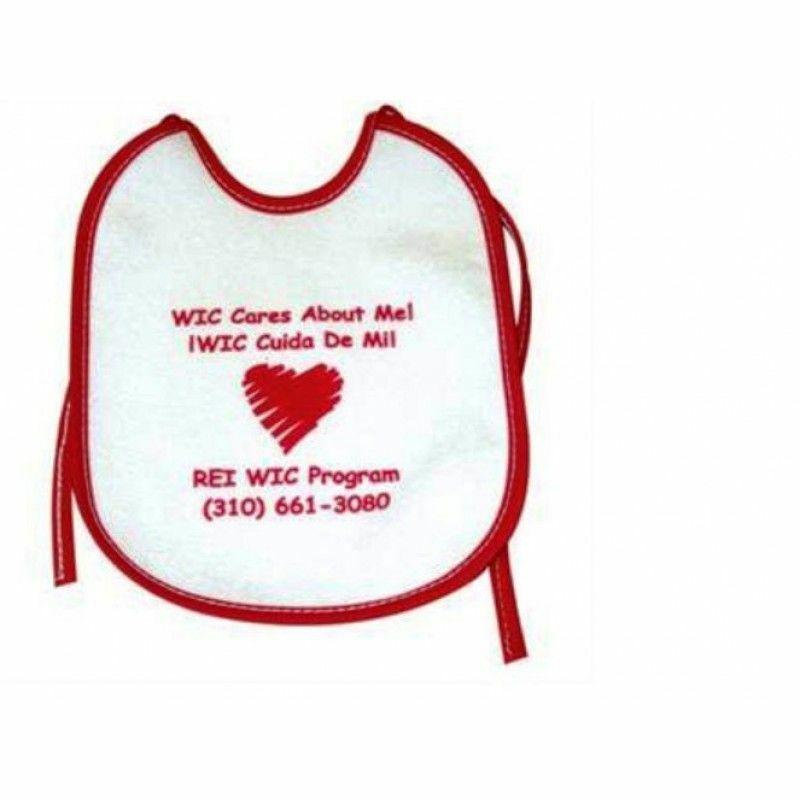 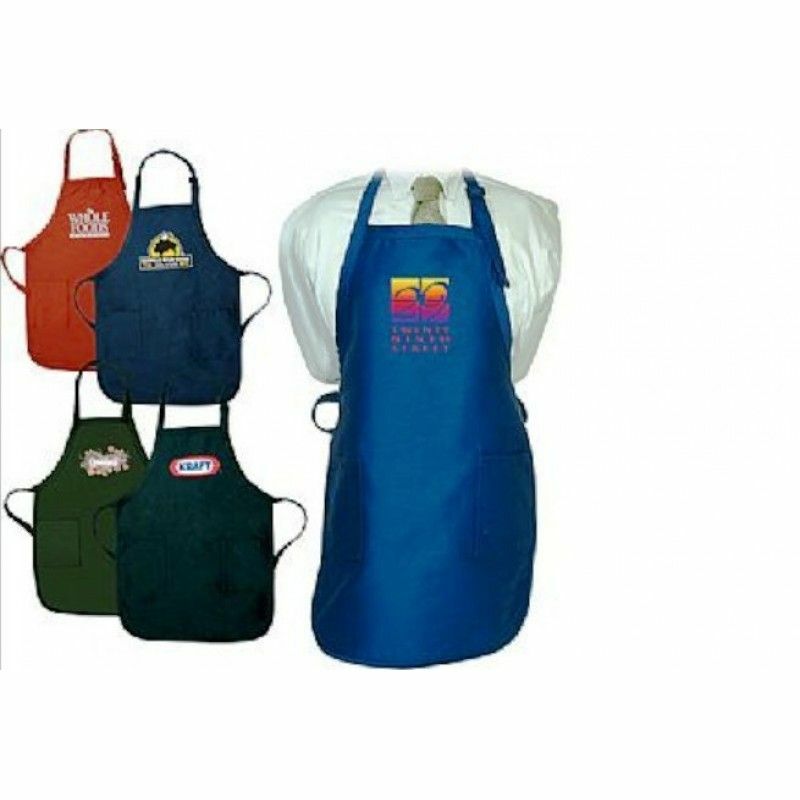 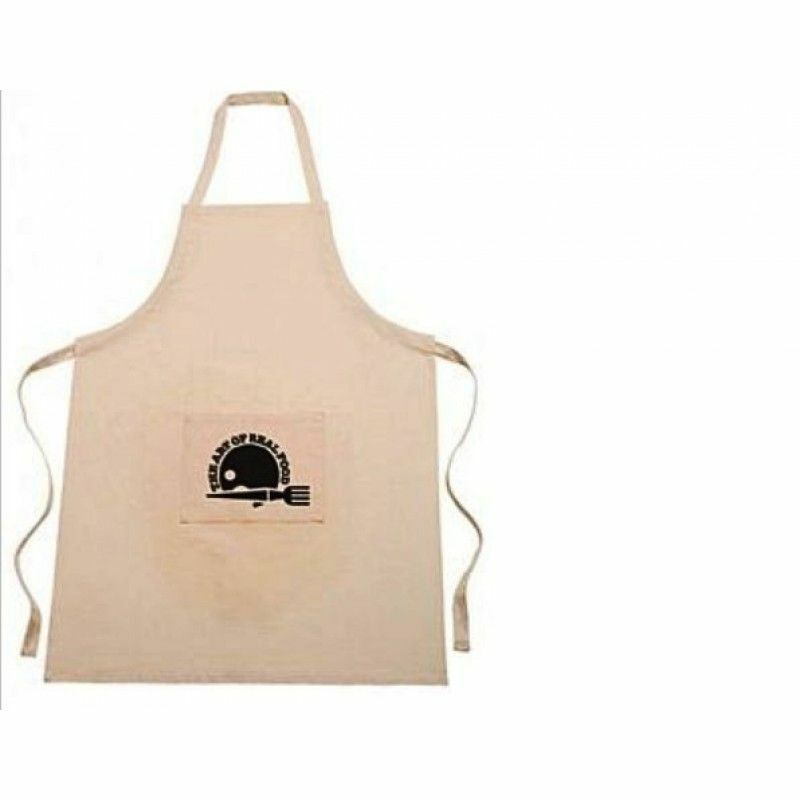 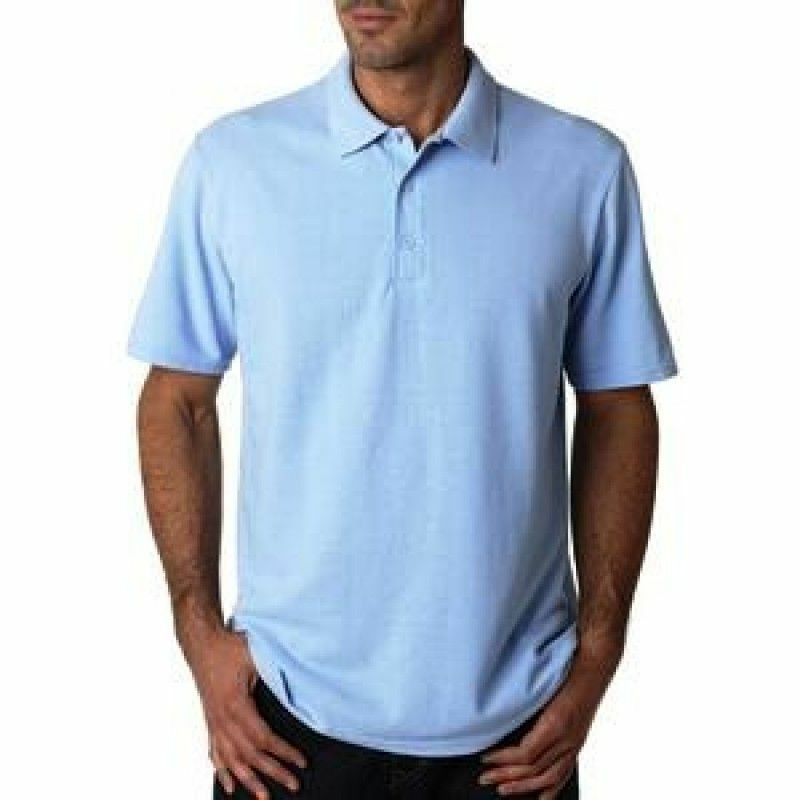 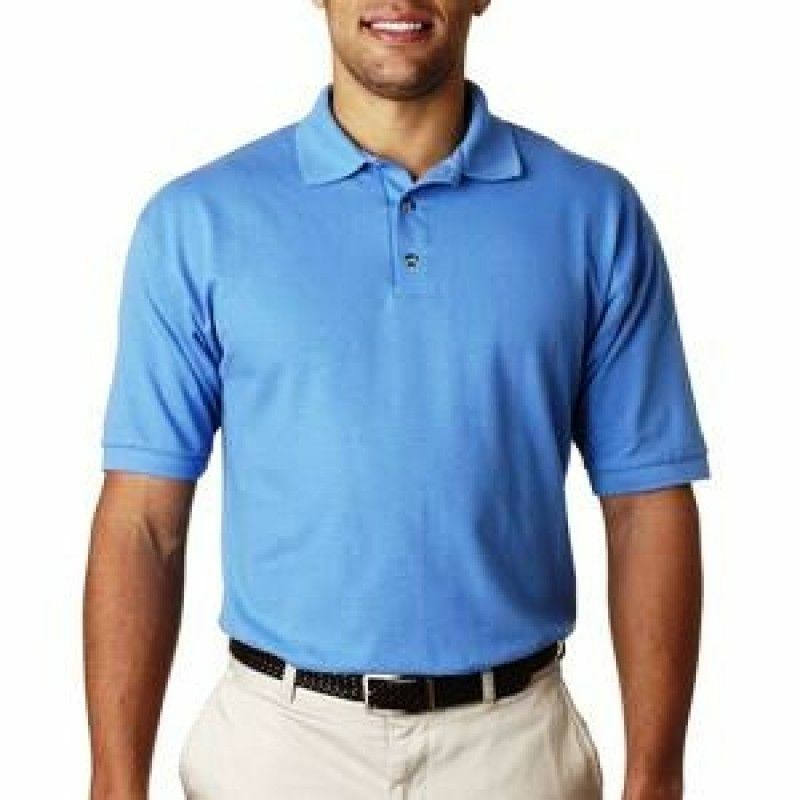 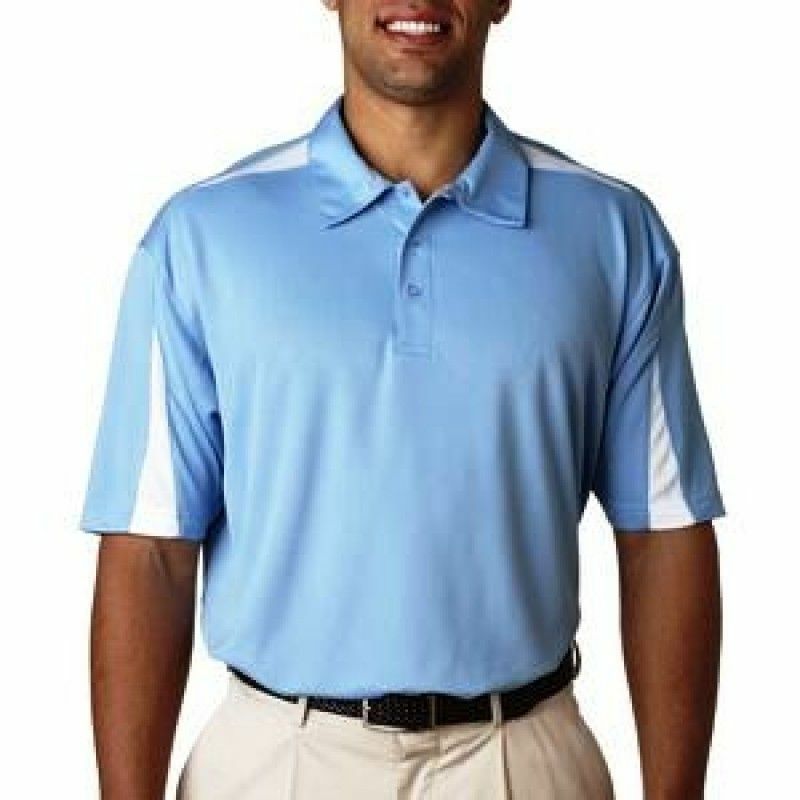 Logo business clothing is a powerful and economic way for your company to promote its goods, services and image! 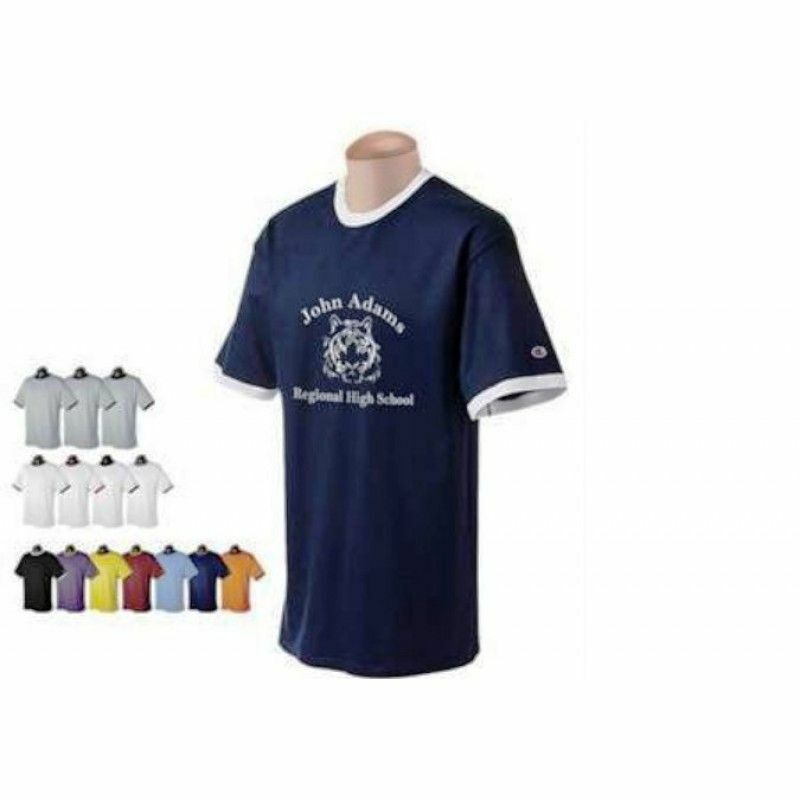 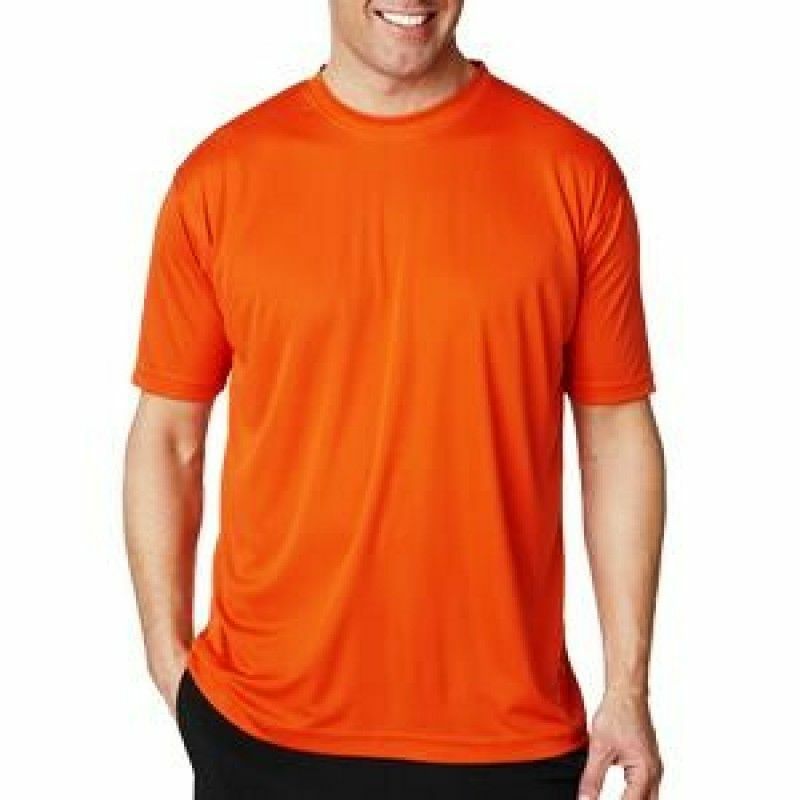 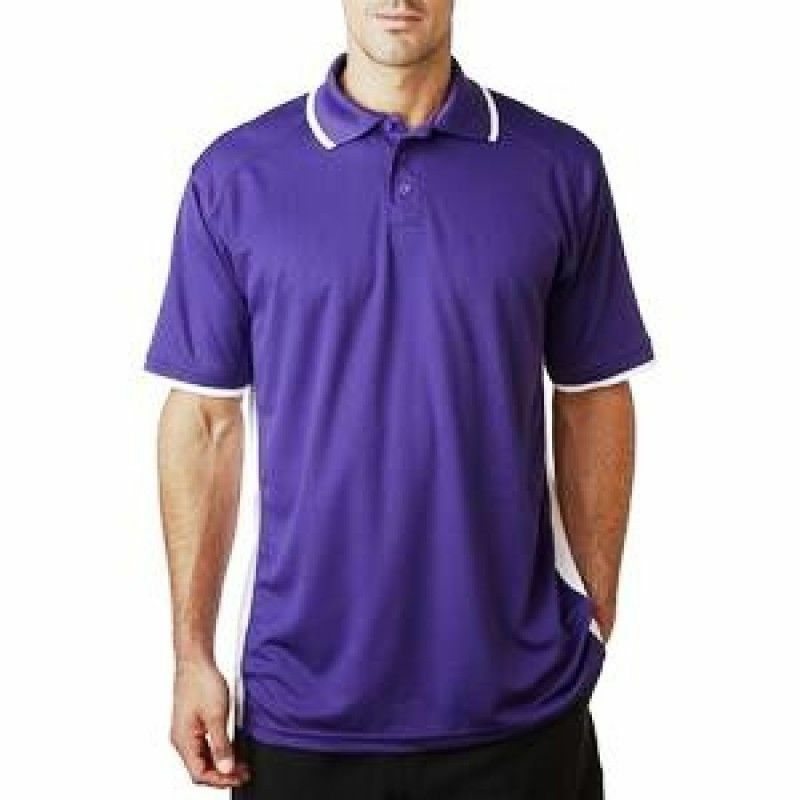 Whether you order printed T-shirts for a corporate event or embroidered polo shirts for your front-line staff, customized apparel is going to make your team look professional. 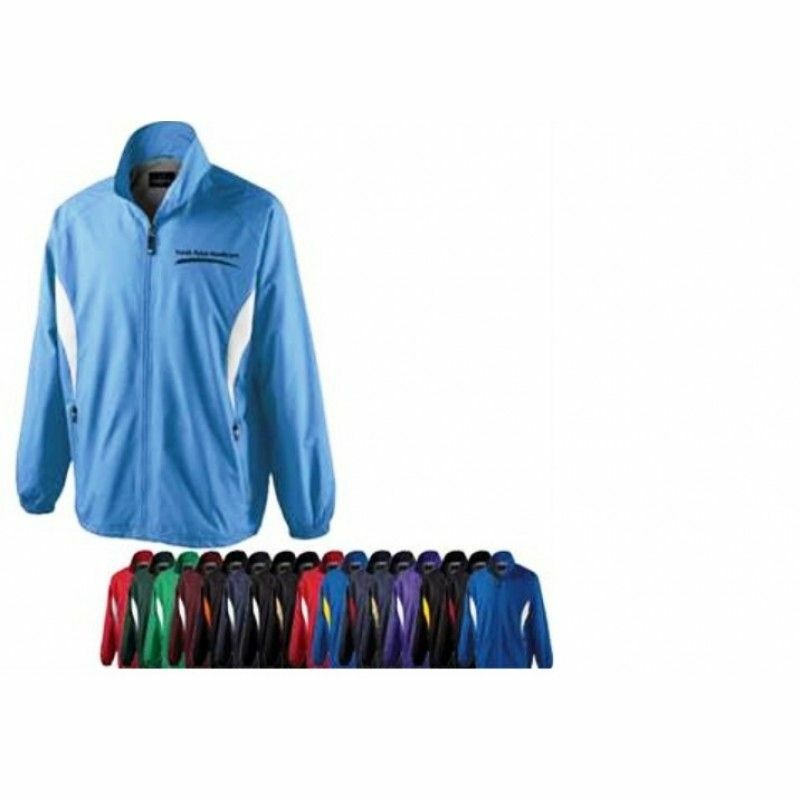 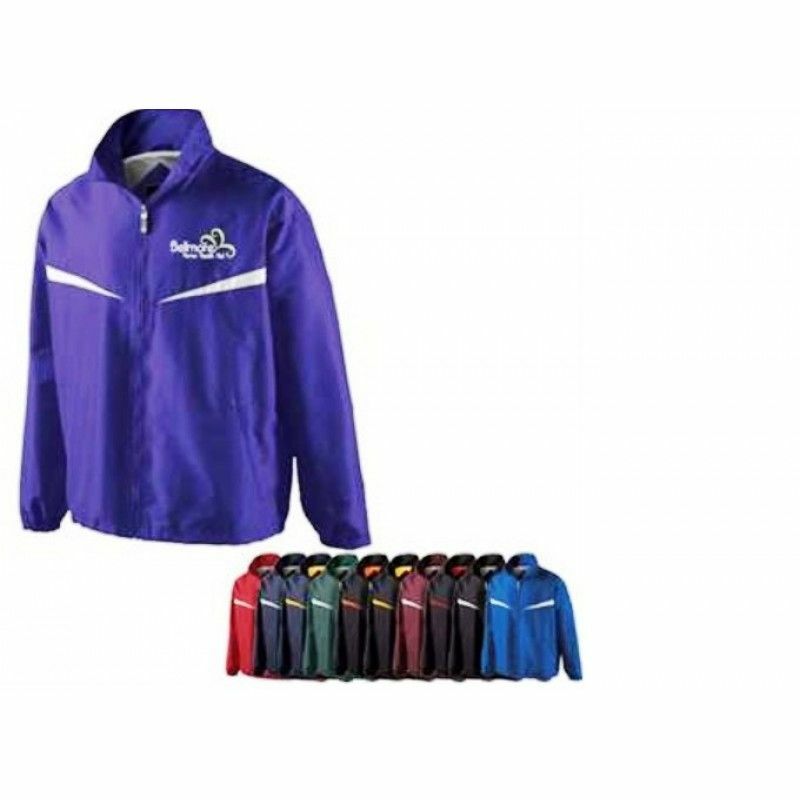 You'll find a perfect selection of affordable jackets, caps and uniforms, all professionally screen-printed or embroidered with your artwork. 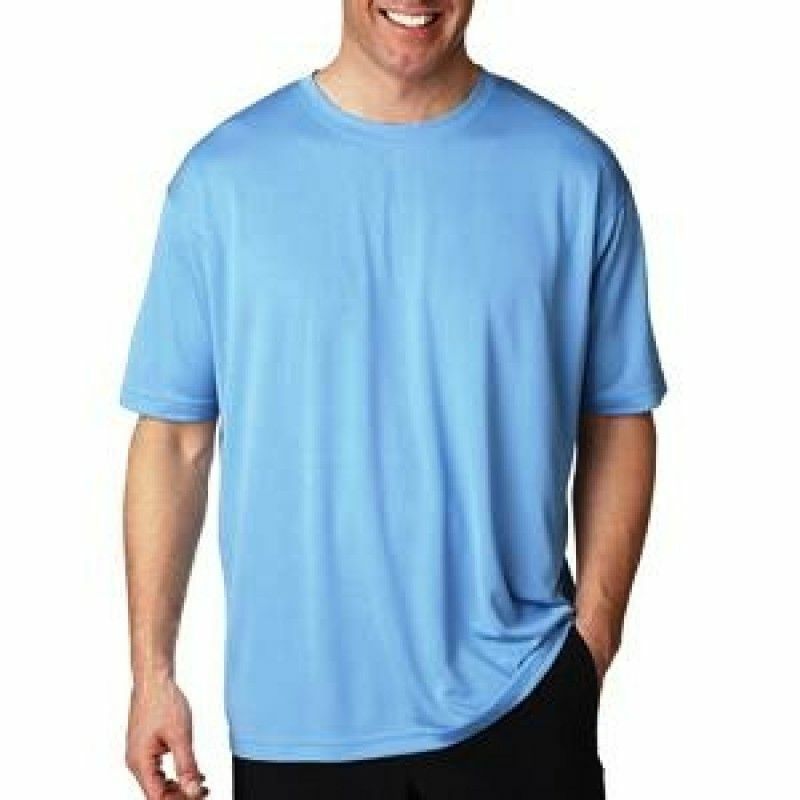 And you'll get friendly help with size and color selection, too!